With a plethora of advertising media, companies and business owners can quite rightly wonder which medium to invest in and which to leave alone. The rise of internet and social media advertising has changed the game and people are constantly looking for new and better ways to market their brands. Thinking about outdoor branding is a great place to start - especially for those who are looking for cost-effective marketing products, as physical branding can be shown on digital media as well (but not the other way round). What is meant by this is that physical advertising can be recorded on video or in photographs and displayed on monitors, televisions or over the internet, whereas digital products need to be printed first, which is extremely costly. Versatility is the name of the game when it comes to a certain type of outdoor advertising: printed shade cloth branding. 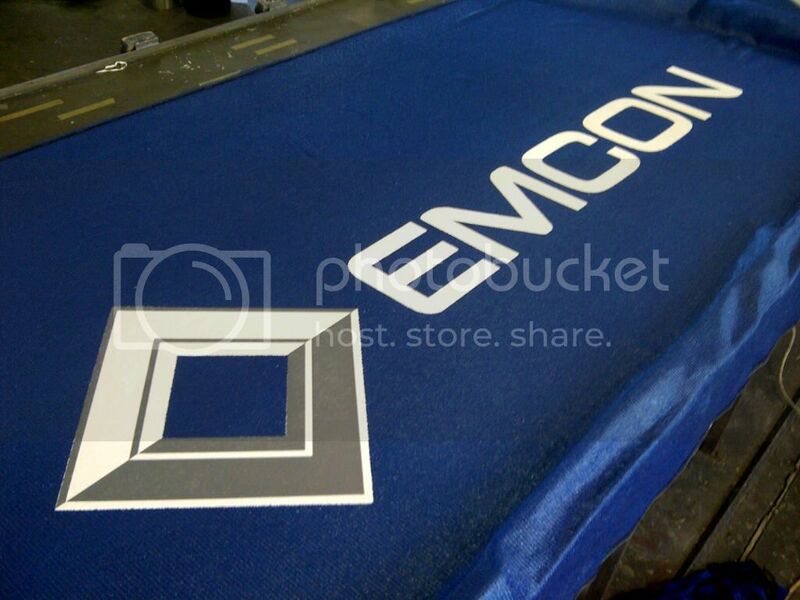 Printed shade cloth branding is when you print your logo onto long sheets, rolls, or ribbons of a shade cloth material. Liberally found on construction sites all over the world, it has also expanded to be a prominent feature at sports events, outdoor events, corporate talks and in any other situation where scaffolding or fencing is covered to display a company brand. Many local shade cloth suppliers often use PVC which is adequate but certainly not the best material. Printed Shadenet Solutions from Cape Town instead use a material called HDPE, which is stronger, more durable, performs better in damp conditions and is also cheaper than PVC - making it the perfect product for shade cloth. There is a problem however, its surface is extremely slippery, which makes regulation dyes and inks not stick to the surface. Printed Shadenet Solutions solved this problem by using a specially formulated ink, meaning they can give a better product at a better price than printed PVC suppliers. If you are interested in printed shade cloth branding for your business, visit the Printed Shadenet Solutions website. Get news, information, extensive examples of previous work as well as great advice and ordering details.